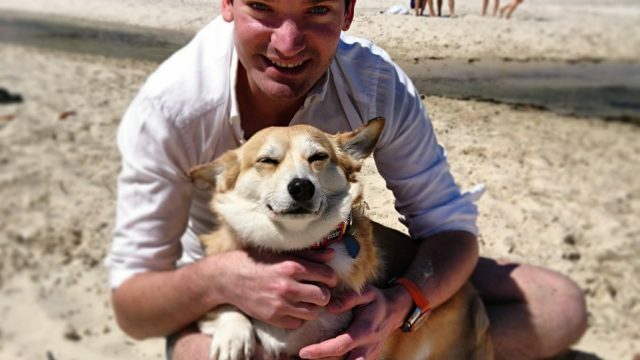 Dr Sam Kovac, who runs Southern Cross Veterinary clinic, is supporting Australia Day activities for the pooches of Sydney’s Eastern Suburbs. Southern Cross Vets will also be taking part in the Australia Day Stand Up Paddling Race. 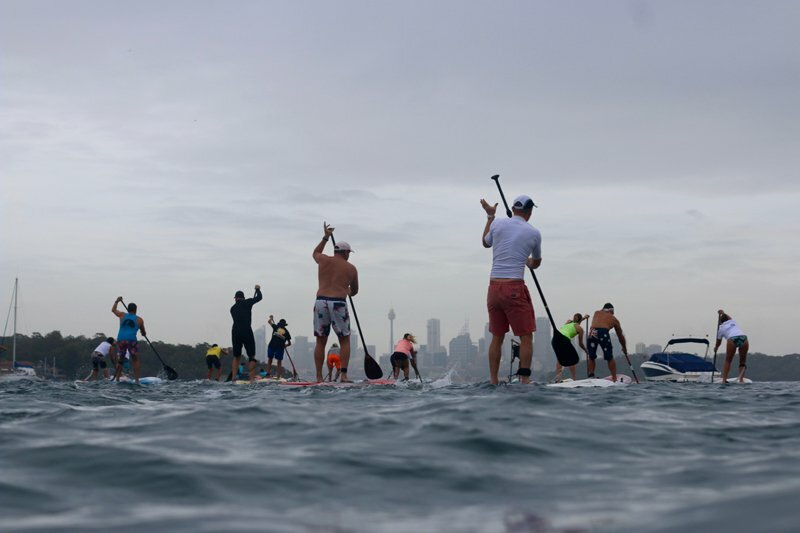 Held at Watsons Bay at 7.30am Australia Day (and led by Watsons Bay Stand Up Paddling), the every man and his dog event will see several events where participants and their dogs compete together. The event will be in its fifth year, seeing dog owners, elite athletes and the broader community come together to celebrate Australia Day and enjoy the sport of stand up paddling. Southern Cross Veterinary Clinic aims to support community events that underpin the unique fabric that forms Sydney’s Eastern Suburbs. Southern Cross Veterinary Clinic have fast become the go-to clinic for not only the residents around their St Peters and Bellevue Hill locations, but have also discovered that pet owners from all over Sydney will visit one of the clinics, based on their reputation and earnest passion for that special member of their family. You can learn more about Southern Cross Veterinary Clinic’s innovative technologies which are leading the way for safe and effective procedures, as well as their broad range of pet care services.